Marketplaces and prices shown matched UPC number 638037706086 during our search. 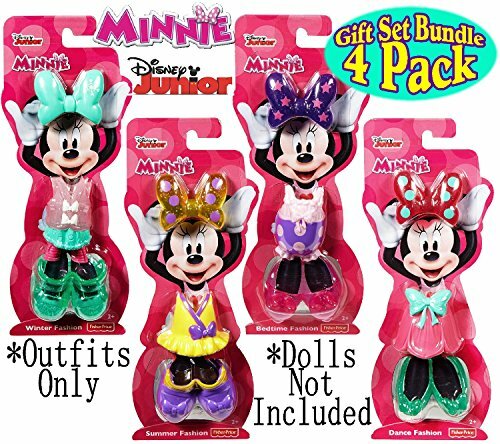 Complete Set of 4 Minnie Snap-On Fashion Outfits! Features "Dance", "Bedtime", "Summer" & "Winter" Fashion Outfits! 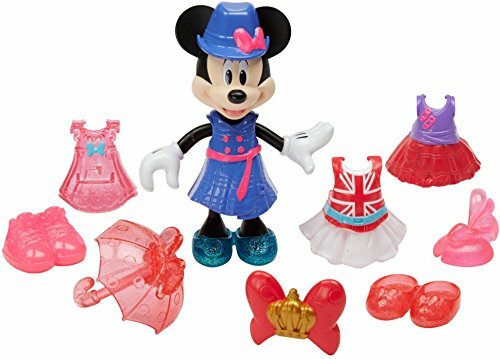 Snap-On fashions fit all 5-inch Minnie figures! Each outfit has 3 pieces of clothing, 12 total for the set! Perfect addition to Minnie's extensive wardrobe. 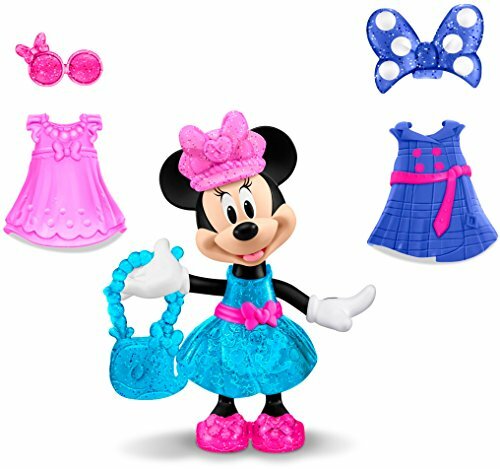 For Ages 2 and up - Makes a great gift & is perfect for the Minnie fan in your life!